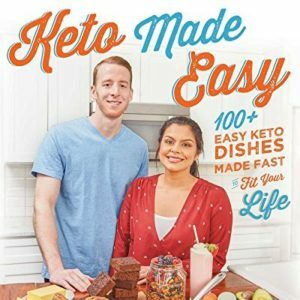 Check out my KetoConnect podcast episode with Matt Gaedke and Megha Barot! Matt and Megha, the champions of all things keto food and keto recipes, asked me to come on and discuss supplements on the keto diet. 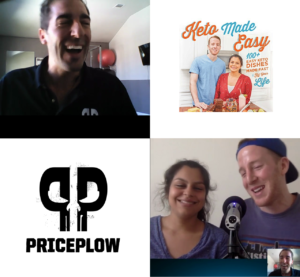 Matt found me due to my video testing creatine on the keto diet and wanted me to share my other experiences on their “Keto for Normies” podcast. Regarding the FDA – Do we believe them or not? 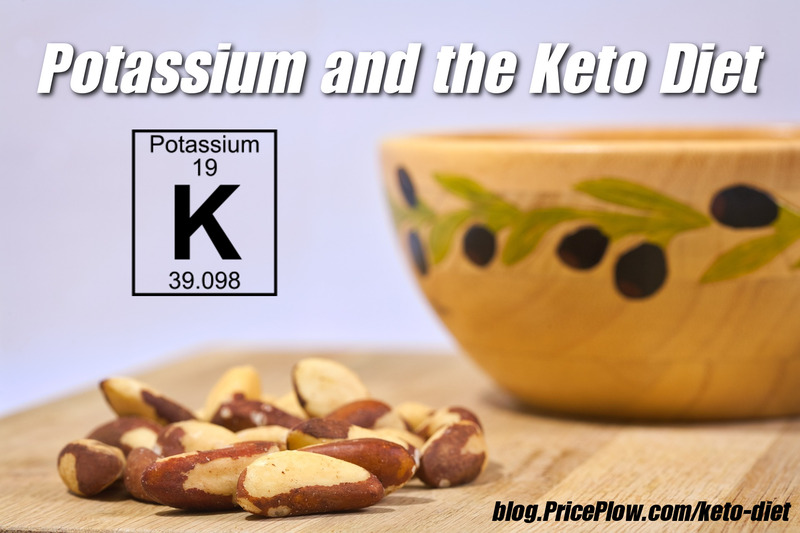 However, their ratios of potassium to sodium should be a good starting point… meaning potassium is going to be difficult without some ‘help’. All in all, it’s going to come down to getting your own blood tests and gut-checking with how you’re feeling and if you’re cramping. Matt and Megha’s Keto Made Easy Cookbook is out! Click here to check it out! Lyle McDonald says 5g? But only 1g potassium? Not sure we agree, but again… blood tests. On the basis of available data, an Adequate Intake (AI) for potassium is set at 4.7 g (120 mmol)/day for all adults. Need healthy kidneys to excrete excess if intake is that high! 99mg is the max for supplements due to fear-based FDA bylaws. Solution = powder! Even 3700mg at once is mostly fine (https://www.crnusa.org/sites/default/files/files/resources/22-CRNVMS3-POTASSIUM.pdf) but I space it out. Too little iron is clearly dangerous, but it’s also prudent to tell you that too MUCH iron can cause oxidative damage as well! This is why we typically stick to the lower-dosed iron supplements. Yes! No reason not to, healthy for nearly everyone with healthy kidneys. See my creatine monohydrate on the keto diet video, up to 10g showed no effect for blood glucose or ketone levels – just make sure you use raw creatine. Overall these three aminos (leucine, isoleucine, and valine) are fine for most keto dieters, but watch out for citrulline (glucogenic), glutamine (glucogenic), and maybe even beta alanine added to those BCAA Supplements. See my citrulline on the keto diet, glutamine on the keto diet, and beta alanine on the keto diet videos. Leucine is best (see my Leucine on the Keto Diet video). 4:1:1 ratio seems to be ideal over the standard 2:1:1 ratio. 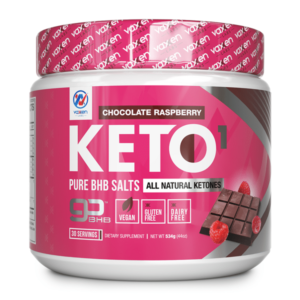 BPI Keto Aminos has still not been reformulated! Disclaimer – Costly, so understand the best use cases (below). Don’t want caffeine? Chocolate Raspberry Vaxxen Labs KETO-1 is hands-down the flavor to get if you want something different! Note that Compound Solutions’ goBHB attached to electrolytes – they indeed work, but it begs the question — what makes you feel better, the ketones, or the added electrolytes?! Rocket fuel – Get fat adapted, then take alongside carbs for training. 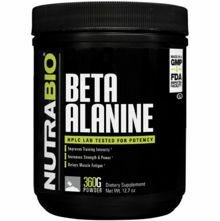 Third party lab test for the beta alanine I used available at http://checkmysupps.com/224871.pdf. Thanks to NutraBio for the tub! I touch on a few things I like, including grains of paradise + capsaicin from cayenne pepper, higenamine, synephrine, and green tea extract, on top of the choline and L-carnitine (for some people) above. Phosphatidic Acid from Lecithin Granules?! This was quickly mentioned at the end. 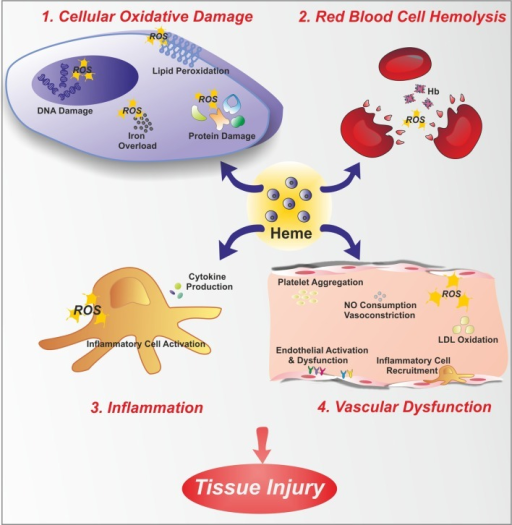 See this article for more information, and note the Fearn Lecithin granules if looking to get PA in for enhanced mTOR activation. Note: While on this podcast, I did a beta alanine ketone test that was very flawed due to the amount of energy I was expending. You can watch my updated and proper “experiment of one” with beta alanine on the keto diet. See also: When I Met Matt and Megha in Atlanta! Comments | Posted in Keto Diet, Keto Supplements | Tagged Acetyl L-Carnitine, Acetylcholine, Alpha-Glycerylphosphorylcholine, Alpha-GPC, BCAA, Benefiber, Beta Alanine, BHB, BHB Salts, Branched Chain Amino Acids, Calcium, Capsaicin, Cayenne Pepper Extract, CDP Choline, Choline, Coconut Oil, Compound Solutions, Creatine, Electrolytes, Fat Burners, FDA, Fearn, Fiber, goBHB, Grains of Paradise, Higenamine, Iodine, Iron, Isoleucine, Keto, Keto Diet, Keto Flu, KetoConnect, Ketone Bodies, L-Carnitine, L-Tyrosine, Leucine, LoSalt, Magnesium, Matt Gaedke, MCT Oil, Medium Chain Triglycerides, Megha Barot, Nootropics, Phosphatidic Acid, Podcast, Potassium, Selenium, Sodium, Synephrine, Valine.